: Coercion. 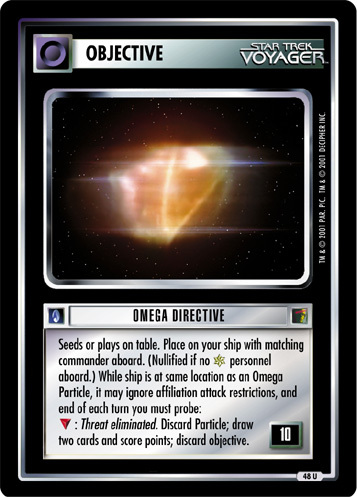 If your Borg ship is at same location, target is abducted and relocated to that ship. : Collaboration. 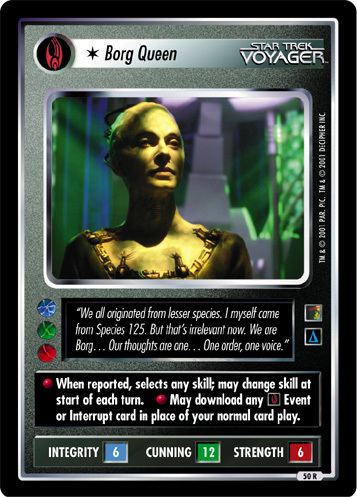 If abducted target is present with Borg Queen, place on target (assimilated); worth 5 points per • while objective on target (10 points per • if target is One).